Learn about Independence Day – Fourth of July with this collection of printables, activities, crafts, and more in from Homeschool Educational Free Market! All of the printable downloads created by Homeschool Educational Free Market are FREE, we don’t even require you to subscribe to our email list. If you want to be notified when a new post full of free printables and activities has been added to Homeschool Educational Free Market then please Sign up for email updates. Declaration of Independence from History for Kids. Independence Day: The Fourth of July from Kidz World. Happy Fourth of July from Time for Kids. Text of the Declaration of Independence from Social Studies for Kids. The signers of the Declaration of Independence. Activities and Games from Apples4TheTeacher. Cutting Practice & Coloring Pages for Preschoolers from Itsy Bitsy Fun. Preschool and Kindergarten Printable Pack from Our Country Road. Exploring Patriotic Symbols of America ebook from Happy Strong Home. Patriotic Game: Search America from Preschool POWOL Packets. Activity Printables from Kids Activities Blog. 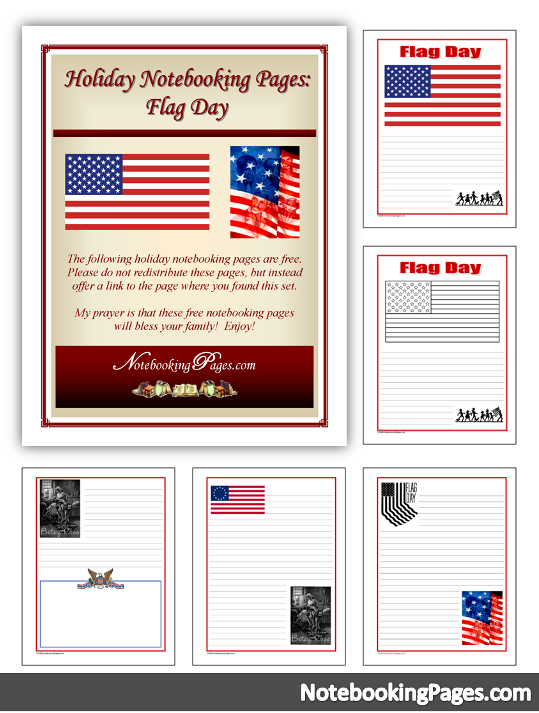 Independence Day Worksheets from Have Fun Teaching. 75-page 4th of July Printable Pack from 3 Dinosaurs. Scavenger Hunt from Moritz Fine Designs. Uncle Sam Puppet and Color & Write Printable from Seasonal Crafts Kids Love. Calendar Connections Cards from 1+1+1=1. Lapbook from Homeschooling in Heels. Bible Printables from Christian Preschool Printables. Notebooking Pages from Activity Village. Beginning Sound Cards from Simple Fun for Kids. Independence Day Online Games from Primary Games. Fourth of July Crafts from Bible Story Printables. Easy 4th of July Crafts for Kids from No Time For Flash Cards. Glitter American Flag Kid’s Art from Mini Monets and Mommy. 4th of July Baby Art from Something 2 Offer. Stained Glass Art from Playground Parkbench. Red, White, and Blue Water Sensory Bin from Simple Fun for Kids. Baking Soda Science Sensory Play for the 4th of July from Little Bins for Little Hands.